SEO is short for "search engine optimization." To have your site optimized for the search engines means to attempt to have top placement in the results pages whenever a specific keyword is typed into the query box. There are many search engine optimization services to choose from, so here are some things to keep in mind when seeking SEO services or developing an SEO strategy of your own. Search engines have two types of listings: those that are paid for, which are usually distinguished as "sponsored links" and those that are organic. To the right is a screen shot of a Google® search results page. The listings in red are paid ads, and the listings in the green area are organic results. Spider-driven search engines use robots to spider websites across the Internet by traveling through links from web page to web page. A website's score or placement within a spider driven search engine is derived from hundreds of variables such as, link popularity, click popularity, keyword density, website themes and more. Google is the most popular spider-driven search engine. Its database currently has about 4 billion pages indexed and is known for finding the most relevant information. When Google spiders the Web, it finds sites by traveling through links. The more sites that link to you, the more important the engines believe your content to be. 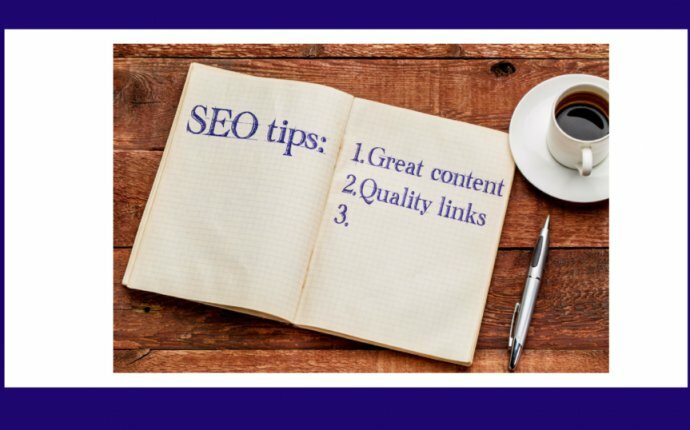 You should focus on getting many important sites to link to your site. You can do this in many ways: submit to online directories, exchange links with business partners and industry-related sites, or participate in Link Building.